Taggarts is one of the leading Volvo dealerships in Scotland. 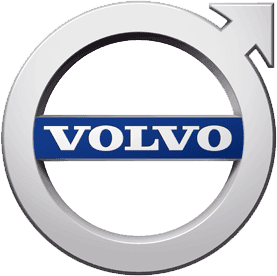 Whether you're looking for a new or approved used Volvo, servicing, parts or accessories we can help. Contact your local Taggarts Volvo dealer online, phone or visit our dealership in Glasgow.